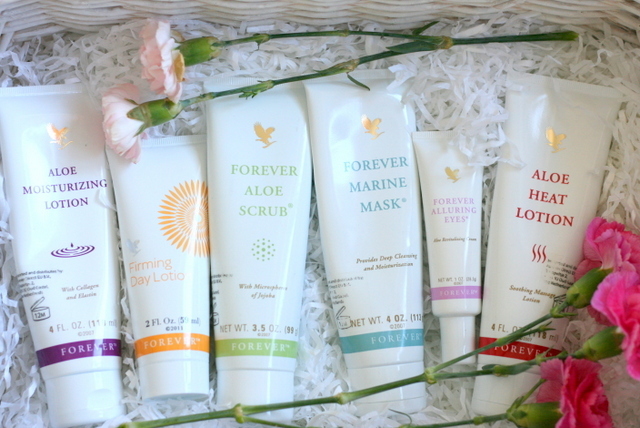 Last week I teamed up with lovely Patsy from Forever Living and tested some products that she generously let me have for a few days. 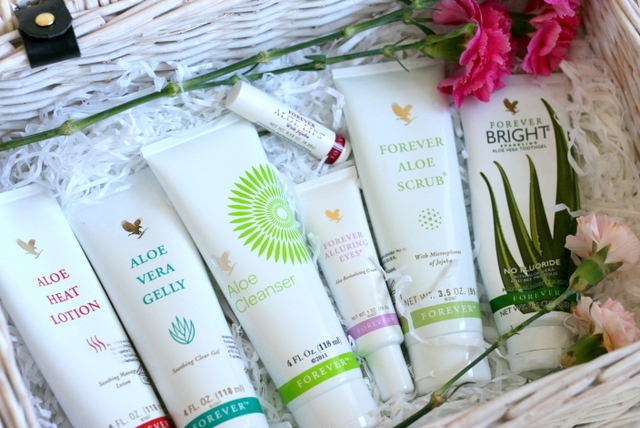 I have always liked Aloe Vera based products, as I find them very gentle on the skin so I was super excited to try these out. The hamper had about 15-20 products in it and I'm writing a quick review* on the ones that I found most suitable for myself and which I would consider buying. I have split this review in two, featuring the face products in the first one and the ones for body in the second. *All opinions are my own. A 20-something mum of one (+dog) writing about life, food, thoughts and anything in between.